Hunters Point Hunt Club in Brownsville, Wisconsin. We will have full access to club property and lodge. Arrive around 12:00 noon with the tower shoot scheduled for 1:00pm which includes over 100 pheasants, chukars, and pigeons! We have lunch included at 2:00pm and then open hunting from 2:30 until dark. Club Tower Shoot and Hunt! A tower shoot is a shoot in which birds are released from a high point/ tower. Hunters safely surround the area at stands/ posts. A group of birds 5-10 are released and shot at by the group. After the flight dogs are sent to pick up. Hunters then rotate stations clockwise and set up for the next flight. A total of 300 birds will be released. 200 pigeons, 60 pheasants, and 40 chukars. After the tower shoot we will head to the clubhouse for lunch. We have the entire clubhouse and surrounding 400 acres reserved. Following the tower shoot/ lunch people can hunt the property for any missed, leftover or scratch birds. There are usually many around. 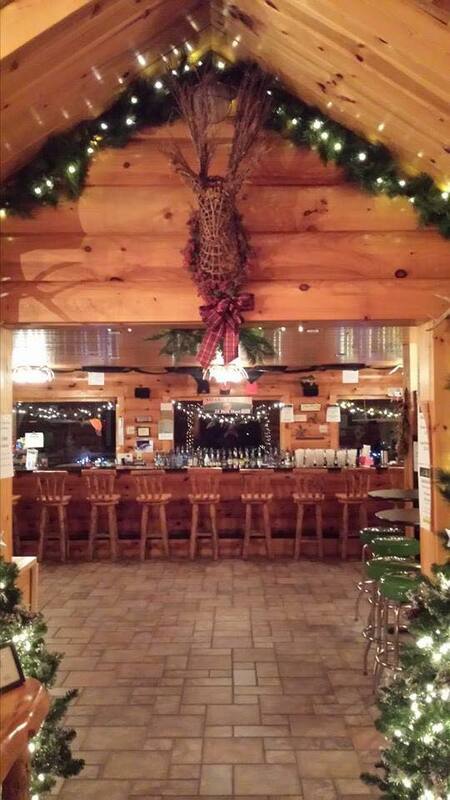 Post hunt we will retire to the clubhouse/ bar. Grab your friends and your dogs! Should be a great day! First come first serve as I have started to reserve spots. $150 per person...(15 birds a person).